Our go-to-guide for our guests visiting Cape Town and surrounds, Charlie leads small groups in his quality vehicle and interprets the city’s natural beauty and cultural heritage. He will introduce guests to the amazing art, food and wine and even gets them to the great shopping destinations! His knowledge of the winelands is excellent. 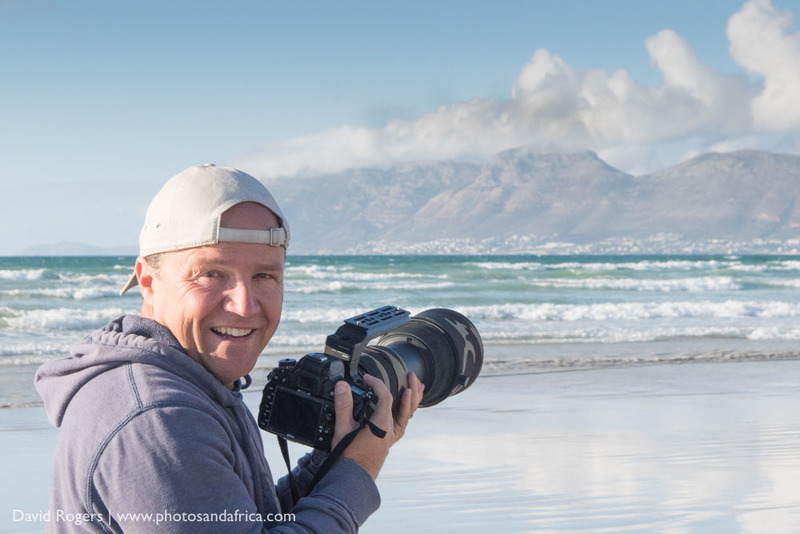 We are privileged to have Charlie Ratcliffe as our accredited Cape Town guide. Charlie grew up in Cape Town and is incredibly knowledgeable about its history and geography. From an early age, Charlie was lucky to travel – his parents explored southern Africa with their kids in tow! Charlie qualified with a diploma in nature conservation and went on to work as a game ranger in the Timbavati adjacent to Kruger National Park. He has since done a Masters Degree at the University of Cape Town specialising in key farmland bird species. Charles has a keen interest in birding, fly-fishing, wine and photography. He is married with two kids.